*An English Travel Writer*: 2016 in pictures. Happy New Year! I was wondering what to write for the last post of 2016 and then before I knew it it was 2017, so this will be the first post of 2017 now. 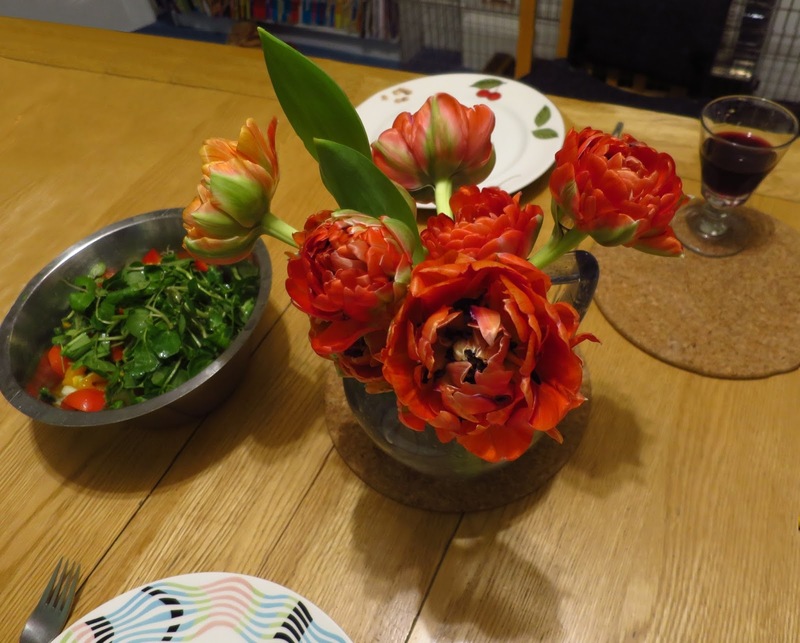 I always like reading Jeanie's "Marmelade Gypsy" blog and I thought I'd follow her example of posting a photo from each month to show how the year progressed. Thing is, it's been very hard to just select ONE picture from each month, and I am tempted to put in lots - but that would be cheating. So, let's start with the January photo. It's the view out of the window of the cottage we stay at in Suffolk. It used to belong to a good friend who sadly died a few years ago, but it is still in her family and they don't mind our using it when they are away. We have grown really fond of the Suffolk Coastal area and always jump at the chance to go, whatever the time of year. 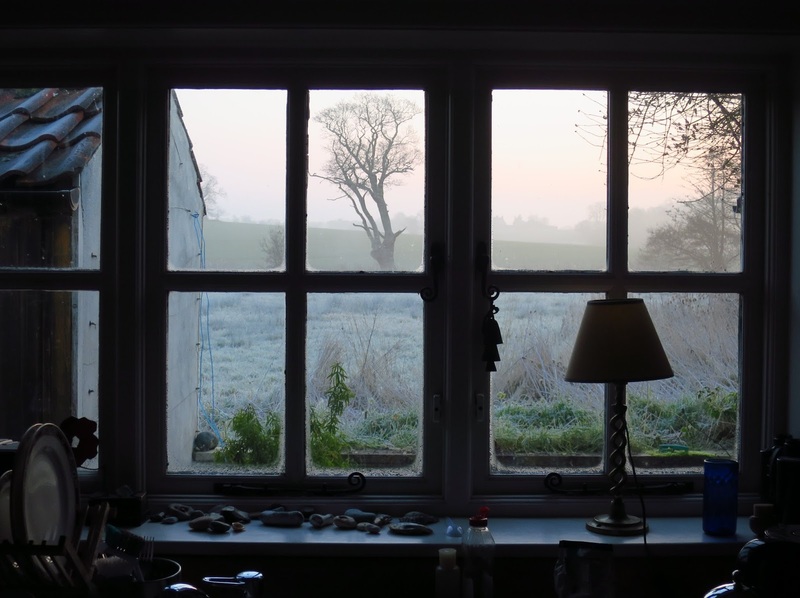 Here was the view that greeted me one morning, at dawn, with the frost and the mist. Although it was cold outside, that pink sky gradually turned blue and the day became sparkling and wintry bright. February we went to Iceland - and Florida. I'd like to show pictures of both places, but since I've only got one I'll choose this one of Young A in the Viking Museum in Reykjanesbær, Iceland. The museum's like the Tardis, apparently modestly proportioned on the outside but mysteriously expanding as you get further inside. We managed to spend a whole morning there and there was still more to see, but unfortunately we had a plane to catch. It is a great bit of modern architecture too, so imagine standing inside that great expanse of glass feeling nice and warm and watching the cold sea hurling itself at the rocks directly outside in the savage wind. (I always like doing stuff like that.) 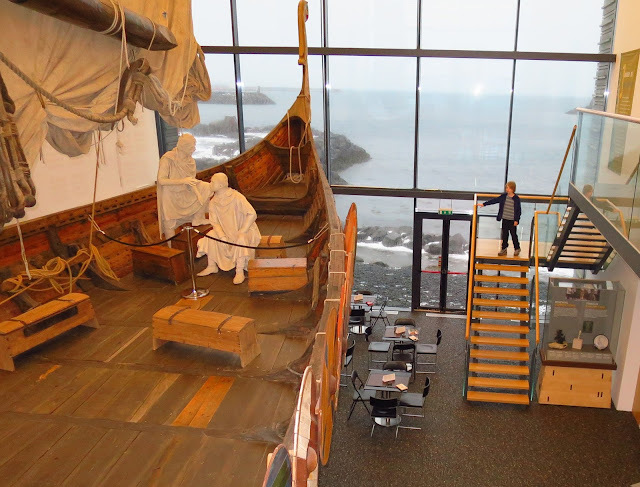 The ghostly figures in the foreground are seated in a full sized Viking ship called the "Icelander" which was built by a shipbuilder called Gunnar Marel Eggertsson, who then sailed to New York in it before bringing it back to Iceland. Best of all, the staff were so pleasant and helpful. It seemed to matter to them personally that we enjoyed the place. There is so much to see in Spain in March, especially if you like religious processions. Much of our time in Andalucia was spent with family and friends - but the abiding memory for me was the sight of hundreds, if not thousands of penitents in their curious outfits filling the streets and marching for hours in the Holy Week parades. 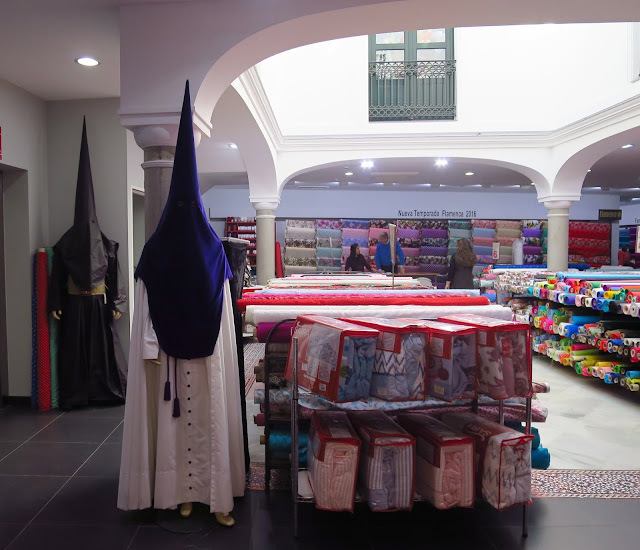 This drapers down a Malaga side street sells everything you need to make a good Penitent outfit. 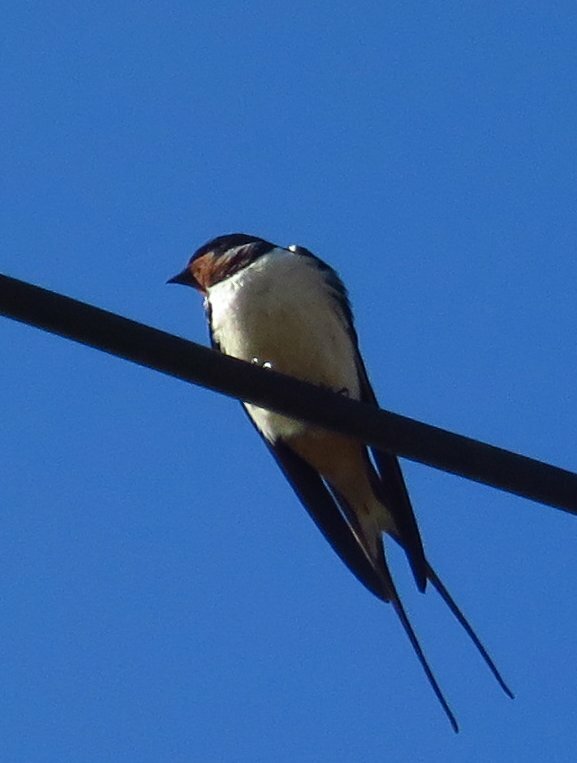 And yay, April brought the swallows* back - a sign that spring was definitely here. June has to be about roses. I grew these ones on the balcony in a pot, then planted the whole bush out in the garden where it has taken very well. Late June, early July and quite a while after that was, for me, about the Brexit vote, and I attended the march in early July. I respect the views of those who genuinely believe Britain is better out of the EU, but I was shocked at the lies, self-centredness and responsibility-dodging of so many politicians - on both sides - and, looking back at my post, this was a major concern of many of the other marchers too, in spite of the generally good natured atmosphere. 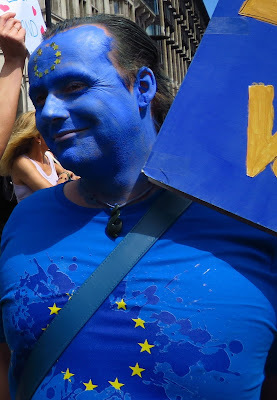 Anyway, there is no denying that this bloke thoroughly entered into the generally cheerful spirit of the march. In August, we revisited the Kentish Town City Farm in NW London for the first time in years. 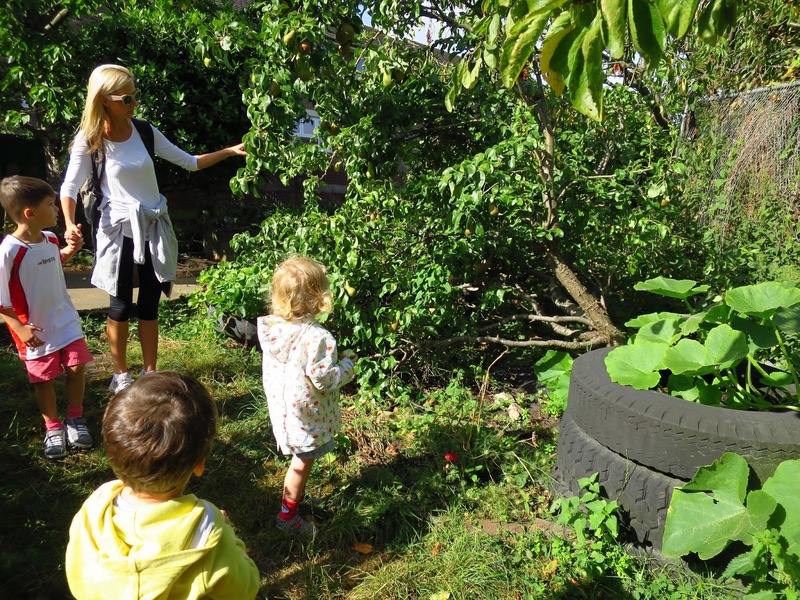 The tots were thrilled at the chance to pick real apples and pears off low growing trees, delighted at seeing all the farm animals up close, and they ran around the rather messy and free environment in glee. The farm is based on otherwise unusable land alongside a railway, and gives city children the chance to get close to nature, care for animals and learn to ride. There are a number of city farms in London but Kentish Town was, I think, the very first. T and I had many walks and cycle rides over this summer, and one of the most interesting for me was to the Church of St Swithuns, in Wickham, Berkshire. 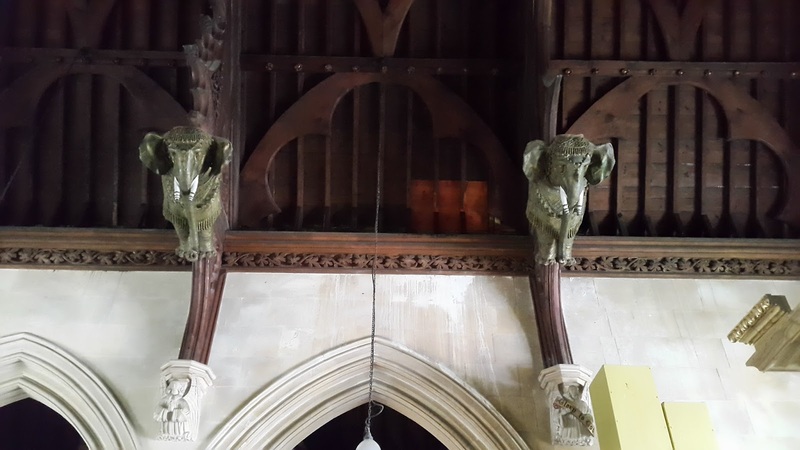 Many old churches have angels attached to the roofs - but elephants? 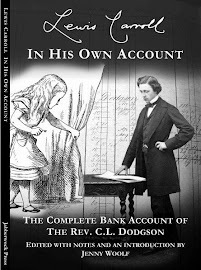 Seems that the Rev. 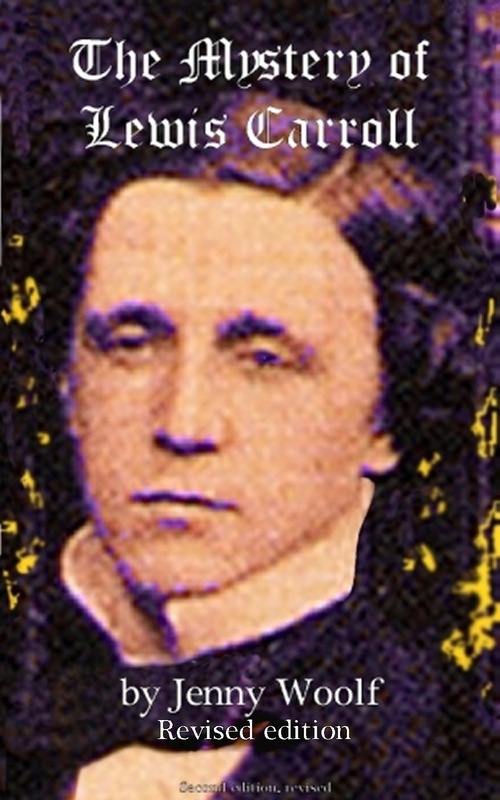 William Nicholson, one of the church's Victorian rectors, began restoring the church in 1845 and had commissioned some angels to decorate the hammerbeam roof in the conventional way. But then he visited the Paris Exhibition of 1855 and was enchanted by a set of 4 papier mache elephants he saw there. Nothing else would do after that, and so after buying those, he commissioned another four, set them up - and they're there to this day. Returning to London in November we took several long walks exploring parts of the city we hadn't visited in a while. One Sunday afternoon we found ourselves at Columbia Road Flower Market, in Bethnal Green. This is the top retail flower market in the country. It is crowded, bustling, and loads of fun, and the market holders still yell out their wares in the way that most stallholders have stopped doing these days. And, you get flowers at Columbia Road that you don't see anywhere else. We arrived as darkness was falling and the market was about to close for the day. All the small local shops were brightly illuminated, the stalls even more so, and there was a very festive air even though Christmas was still a month away. As we arrived the stallholders began selling off the last bunches at half price, so we got two bunches of magnificent white freesias and a bunch of extraordinary red and black tulips with heads as large as peonies. They would have been eye catching in the Spring but I've never seen anything like them in November. Even though they were much cheaper than the half-dead bunches of sad flowers sold by our local Waitrose, they lasted twice as long, getting more amazing every day as they opened out bigger and bigger. And so to December. We took S and Young A to the panto ("Sleeping Beauty") at Hackney Empire. It was a great panto, with plenty of audience participation, and I was flabbergasted, as usual, by the sheer amount of talent there is on the stage in this country. Not only can these folks act but they can do so many other things too, quite perfectly - sing, mime and dance, set up a rapport with the audience, make them laugh and carry them along. This is a serious question - why don't they all have Oscars? The Empire is an old music hall, and, as you'd expect, it is heavy on the gilt and plush. It still has the old board at the side of the stage from its music-hall days, on which the management would put the act's number, so you'd know what you were watching, (can you spot the number 4 on the bottom left?) and in the foyer it has photos of some of the stars of yore who have appeared there - Marie Lloyd included. I loved the lighting, lurid reds and blues in the auditorium, mirrorballs and all sprinkled with stars. Very Christmassy. And so that was 2016. Let us all hope that 2017 is a good year, and I do wish you the very best. Oh my, I love those elephants in that church, might not be conventional but I love them. I have fond memories of the Pantos in England, so much fun with the expected audience participation, "Look behind you!". Brilliant fun! You had quite the year. The elephants have got to be my favorite, though I'd love to see a panto. I love how you summarized the entire year in twelve photos! It makes me realize just how much you travel and how many things you get to experience (and share with us!). And even though there are only twelve photos (or maybe because there are only twelve), this hints at all the other experiences you had of which didn't post photos here! Thought I could pick one, but I must pick two: the cottage in Suffolk; the tires in the Kentish Town garden with squash plants growing; and, oh, what the heck, the swallows. Happy new year to you. Wow, you had quite the year!!! I'm hoping my 2017 will be more adventurous. Almost forgot - Happy New Year, Jenny! Wonderful post, feels like being in a bakery selecting the best muffin. The view from the suffolk cottage is so lovely. Can imagine some nice holidays there. My eye was taken by the collection of stones on the windowsill... I like to re-locate stones too! At first I didn't read it properly but, wow, a double half circle rainbow - that's really something. Well photographed too. 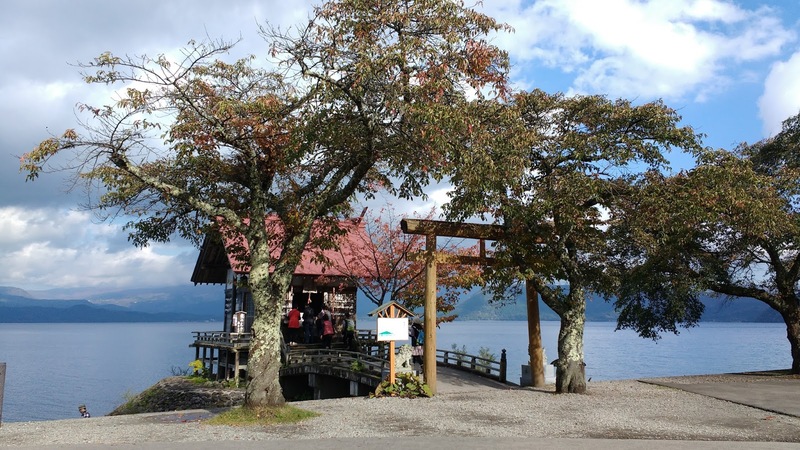 What a perfect setting for the Japanese Shrine. We had the fish feeding frenzy experience at a temple in Thailand once... definitely wouldn't want to fall into the water while feeding the fish eh!! Gorgeous roses and... amazing tulips. A great round-up indeed. Thanks for sharing it with us and spot on choices of pics. Happy New Year Jenny, wishing you so much joy, good health and love throughout the year. \A nice selection of photos. You had some interesting trips in 2016. I hope you're feeling better and look forward to more of your adventures. What a great little round-up of the year. The rainbow photo is fantastic. Lovely photos - what a great idea! What a great way to reflect on the year - thanks for these. And a very Happy New Year to you, and to all the family. A photo for each month of the year is a great idea (I wish I had thought about it), but - as you said - it's very difficult to chose just one photo. I like all of your choices - but I especially love the swallow, the roses, and that FANTASTIC rainbow. My very best wishes to you and your family for 2017! Happy New Year 2017 Jenny - what a wonderful selection of photos from last year - may you have many more travel adventures during this coming 12 months to share with us all. What a great idea and with each picture your memories are revived. I particularly like the full rainbow... how amazing. Wishing you and your family a Happy New Year. Happy New Year to you and your loved ones, Jenny! What a great way to remember 2016. I am very tempted to do something like that on my own blog, but I would probably find it very difficult to choose just one picture to represent each month. I have calendars made of some of my Yorkshire photos for my sister and some relatives every year, and always spend a lot of time over selecting the pictures. Maybe I could do collages instead. Well I've just dumped my camera in the bin! My pics are rubbish beside yours as always. Some tremendous pics there and you must show more!!! I hope this year will bring many more walks and tours for you and for us! I'll be pretty upset if you've dumped your camera in the bin, because your photos always give such a sense of atmosphere, I can almost believe I'm there. Mind you, I know the way you shoot your mouth off... so I daresay we'll be seeing some more photos on your blog soon. I'll be glad of it! Happy New Year! May it be as beautiful for you as the last! The little shrine of Kansagu Ukiki looks like a wonderfully quiet spot, ideal for contemplation without the usual distractions! The hoods in the drapers look a bit creepy - are they part of a particular religion? I like the little elephants in the church - a very original touch. You've certainly been out and about during the year, visiting all sorts of interesting places. I look forward to seeing more of them in 2017! A wonderful year to remember. Photos make brilliant mementos. What an absolutely delightful post. Thank you. one image per month...a real achievement! It wasn't too bad a year..a little like The Curate's Egg...lets hope we have a good new year. These are terrific photos and certainly illustrate a rich life. May 2017 be as rich for you. What a lovely blog, Jenny. I hope you don't mind but I'm going to shamelessly pinch the idea for my next week's blog post. It was lovely to be reminded of all the travels and adventures you had last year, but I especially love the images of London and England in your posts. For me, you make me appreciate how rich it can still be to live in the city where I grew up. Thank you for all your posts throughout the year and I hope 2017 will bring you more of these wonderful experiences. Oh Jenny, I love this post and am pleased to have provided some inspiration for it! Some of these adventures (Holy Week, Japan, Suffolk, etc.) I remember but others are new to me -- or at least the photos. So I gasped at those tulips and sighed at the glorious Sleeping Beauty photo and wished I could have discovered the Empire with you! I have to say that you inspired me to put Japan back on my travel list again, if only to see Akita and feed the fish! Happy New Year. I look forward to continuing our journeys together! Jenny, I think I might have closed out the page without waiting to see if the post had gone through for moderation. So I'm going to re-do my comment (more or less, probably less)just in case and if it did, you can delete this one! Basically, I wanted to thank you for the shout out and was so pleased I could inspire this post because I loved each and every image. Some of the places were familiar to me through your travels, like the Holy Day festivities, Iceland and Japan. In fact, your posts have made me rethink and put Japan back on a return list -- especially if Akita is involved. I would have LOVED that shrine! And of course the view from your Suffolk cabin made me smile. But what really touched my heart were the glorious tulips (really? They were enormous!) and with every bit of my being, I wanted to be at the Empire with you and Team Jenny watching the pantomime in that beautiful spot. And your roses! Sigh! Here's to a happy new year. I look forward to continuing our journey through life's travels together in 2017! I'm partial to the gorgeous flowers. And I think I'd enjoy the Viking museum since those are my people. The penitents robes look disturbingly like KKK robes - I wonder if the Klan modeled their costumes after them? Which is extra creepy, since they are a hate group. Enjoyed the photo recap! Happy New Year's to you! Oh, the places you'll go! There is fun to be done! You live such an interesting life, Jenny, and have gotten to see so much, and we are grateful that you share your lovely pictures of these places with us. Dear Jenny - This post shows how extensively you travelled around the world and how you enjoyed your life last year. To have been able to capture such a beautiful double rainbow is a sheer good luck. I wonder what adventures you have in your mind this year. It’s so sweet of you to have sent me a postal New Year card. Thank you very much. Happy New Year. What a great idea to take a look back over the past year. What an eventful year it was. 2017 promises to be a year that we will all remember. I look forward to your posts. Jeannie is the best-she steered me here as you had been to Japan. I like this post. Quite fun. How did you like Japan-I adored it. What a great idea and a really good selection of photos from last year. Let's hope 2017 is a good one! I seem to be off to a late start this year but Happy 2017 to you! I enjoyed this look back through your past year. Even though you only posted one picture for each month they brought back memories of previous posts. In fact I had to go back and look at the Japan visit again. It was wonderful year for you, Jenny. I liked reading about your adventures in Japan and Spain, I remember well all you've written. I love your posting a photo from each month. May you have more marvellous adventures in 2017, my kind friend.